Today we have for you a list of Best WordPress Theme for Web Design Company that would be a perfect choice for your project. They all come with beautiful and flexible design and many excellent features that will help you create a fantastic website. Now, let’s explore top best WordPress Theme for Web Design Company below and get the one you like most! LT Creato – one of best WordPress Theme for Web Design Company which will you develop your website’s look and feel, then promote and establish a brand for it. The theme builds from the Powerful framework with fully bootstrap supporting strong shortcodes, drag-drop layout content, Bootstrap CSS & Hybrid framework. Moreover, it’s fully responsive so your website will work very well on all modern mobile devices. If you like the one-page version, you can refer to LT Creato One page WordPress theme. 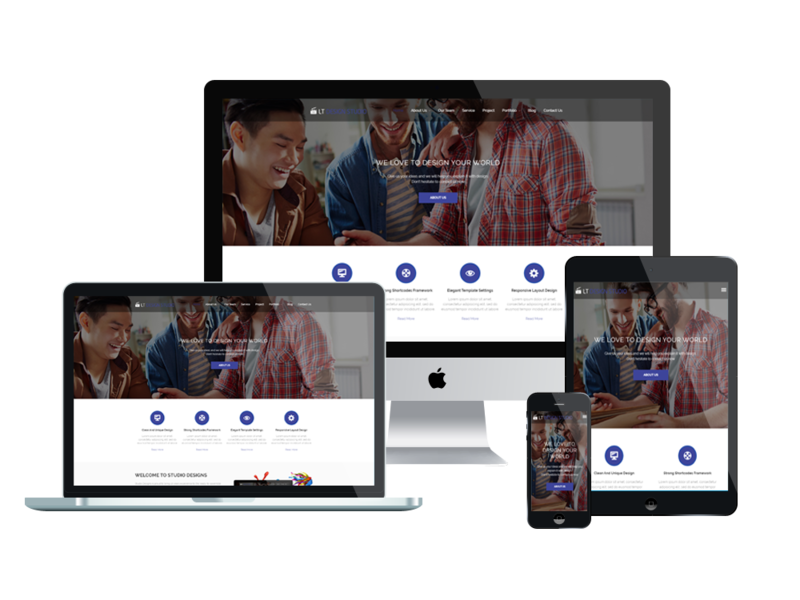 ET Wevo – Responsive Web Design WordPress Theme designed by Enginetemplates team. It builds with Genesis Framework, shopping cart support by WooCommerce. It also comes with 4 default color styles, however, if you love another color, you can easily change it via Theme Settings. Get this theme and create a wonderful creative / web design today! LT Art Studio – best WordPress theme for web design company with many excellent features. The WordPress theme builds from the powerful framework with fully bootstrap supporting strong shortcodes, drag-drop layout content, Bootstrap CSS & Hybrid framework. With 100% responsive layout, it adapt to all modern mobile devices, so people can easily see the content on your website on their phones. Introducing NT Portfolio – modern and fresh WordPress theme for Creative / Showcase website. The theme builds from the powerful framework with fully bootstrap supporting strong shortcodes, drag-drop layout content, Bootstrap CSS & Hybrid framework, unlimited color and a color picker in the admin panel. With the gorgeous design and many excellent features, it will help you create a wonderful website. 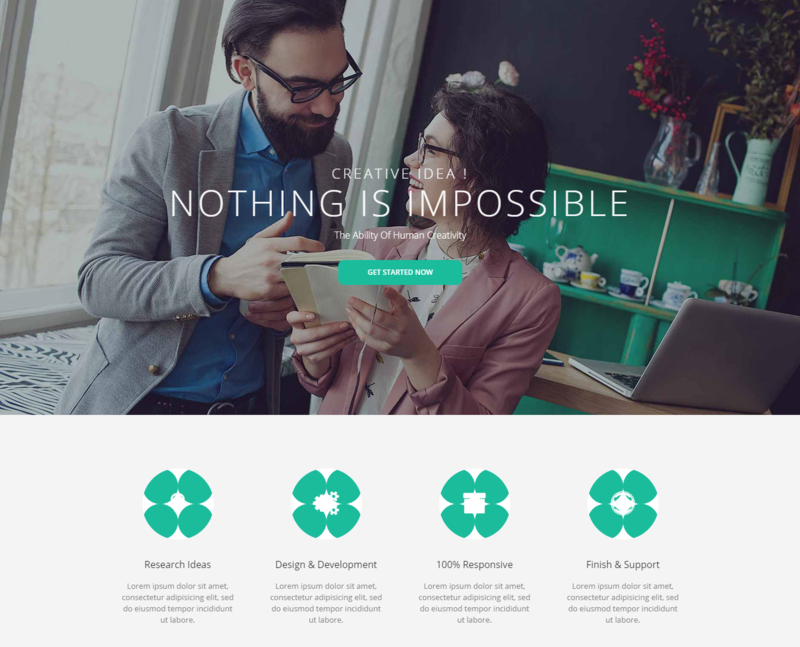 Another best WordPress theme for web design company for you is LT Creative. You’ll love it at the first sight by its elegant design and many useful features such as shortcodes, drag-drop layout content, Bootstrap CSS & Hybrid framework to help you easily customize the design and give your website that unique look. Moreover, it builds on unlimited color, you can create a wonderful website with various layouts. Check it out! If you like the one-page version, you can refer to LT Creative Onepage WordPress theme. 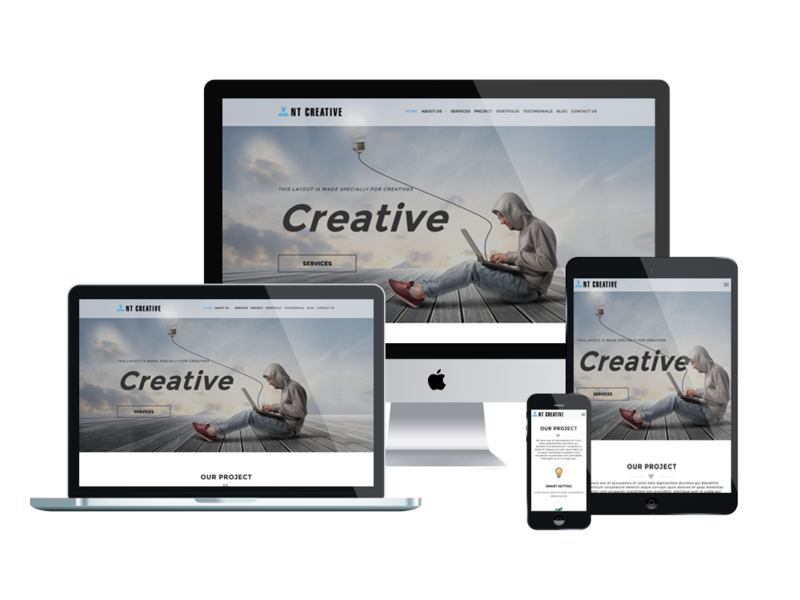 You will get a professional and impressive website if you use NT Creative – one of best WordPress theme for web design company. The WordPress theme builds from the powerful framework with fully bootstrap supporting strong shortcode for present content easily, drag-drop layout content, Bootstrap CSS & Hybrid framework. 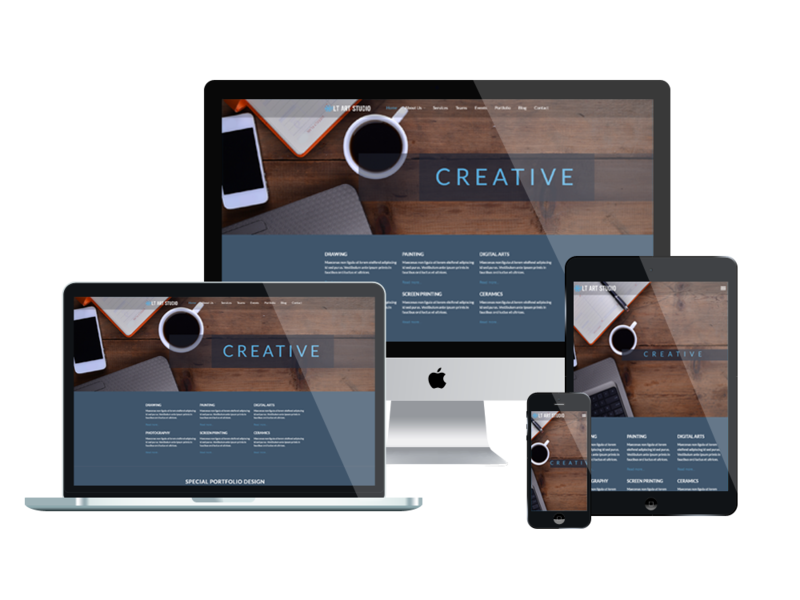 With 100% responsive layout, your website will work very well on all modern mobile devices. Don’t miss this awesome WordPress theme. Let’s take a quick look at LT Design Studio – Responsive Creative / Design Studio WordPress theme. It builds on a strong framework with fully bootstrap under 100% responsive layout, supports drag-drop layout content, Bootstrap CSS & Hybrid framework. Your customers can easy to observe your products and the contents of your website on their phones or tablets. This is also one of best WordPress theme for web design company that you should not ignore. If you like the one-page version, you can refer to LT Design Studio Onepage WordPress theme. NT Effek – Responsive Multi-Purpose WordPress Theme, this is also a wonderul WordPress theme for web design company that you should not ignore. 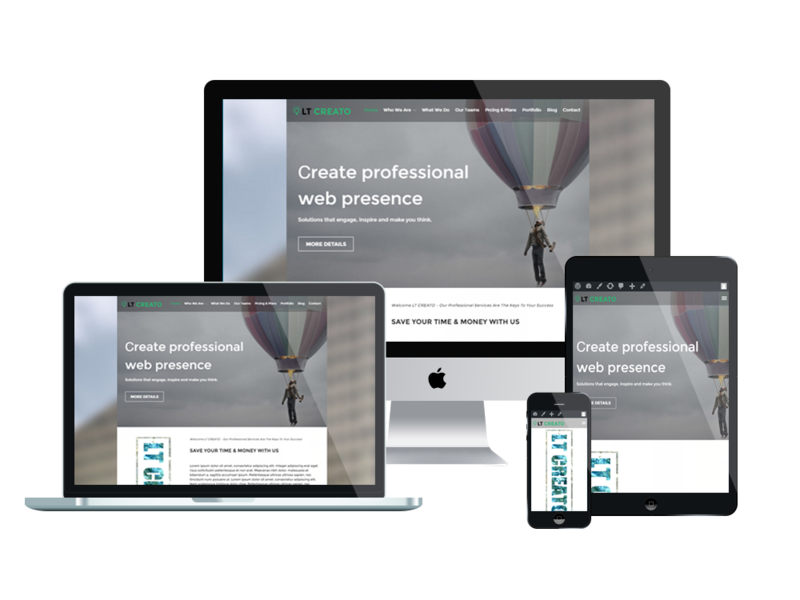 It’s 100% responsive, so your website will look good on all modern mobile devices. This is an ideal way to present your company and some professional solutions or perfect strategy that will capture your attention. 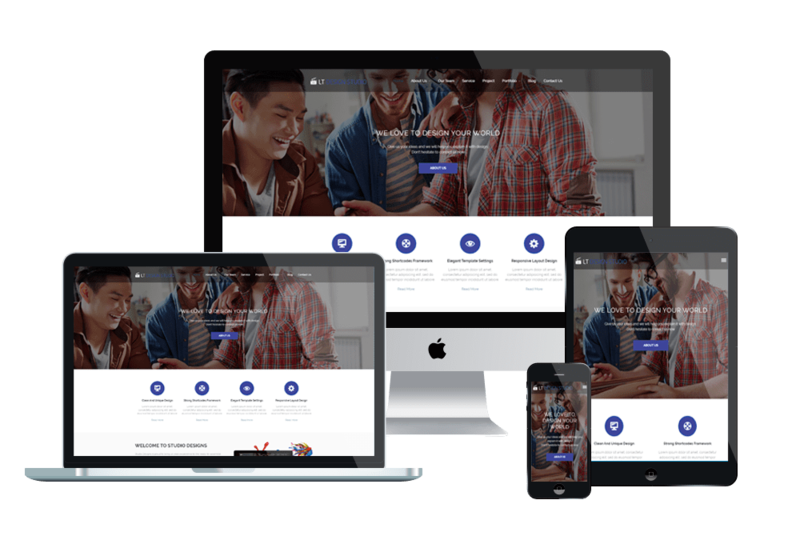 LT Web Design – Free Web Development / Web Design WordPress Theme which is suitable for setting up any web design studios and creative agencies. It come with many features such as powerful shortcodes for present content easily, drag-drop layout content, Bootstrap CSS & Hybrid framework. Moreover, with unlimited color and a color picker in the admin panel, it will help you create a wonderful with various layouts. 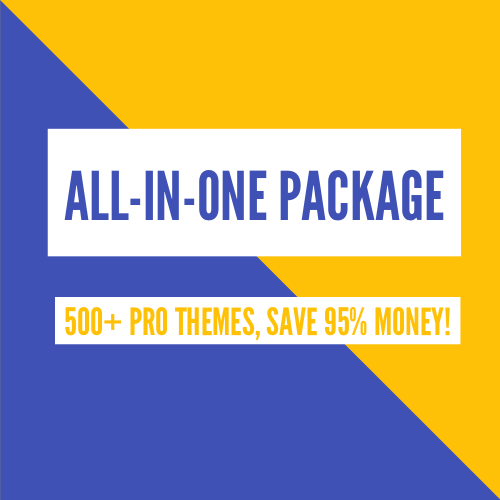 Get this theme and use it to take your business to the next level. If you like the one-page version, you can refer to LT Web Design Onepage WordPress theme.